Create excellent user experiences the market will love. Every product delivers a user experience (UX)—that emotional response that drives how your market values your product. That’s why we’ve partnered with Ascest LLC to bring you their course, UX Essentials. UX Essentials provides the tools, techniques, and templates you need to thoroughly understand your users and design solutions that your organization will embrace and that your market will want to use. Understand your personas’ environment and their experiences and make that information actionable through journey mapping. Learn how to identify the stress points of your users and how to address to maximize impact on the customer experience. Learn quick and effective tests to validate that you’ve created the right solution before you launch and improve the organization’s overall confidence in your offering. Create a user-centered design culture. Incorporate user-centered design into your company’s DNA to deliver measurable impact. Anyone invested in elevating the design and user experience of a product. Ascest LLC helps organizations validate product feature assumptions, identify customer experience optimization opportunities, and introduce measurable methods for determining software effectiveness for their target customers. The company has worked with such renowned companies as AARP, Bank of America, Redbox, Nintendo, Microsoft, Boeing and more. 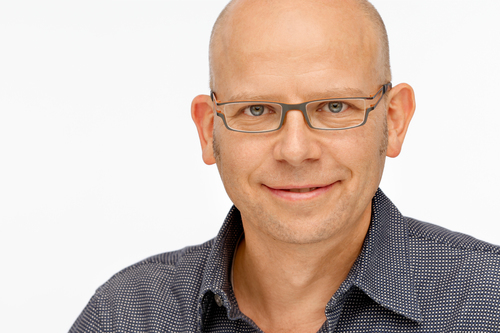 Peter Hughes, UX Essentials instructor, is the founder of Ascest and a usability expert with more than 20 years of experience in conducting usability tests for industry-leading corporations.  Ascest’s UX Essentials is taught following Pragmatic Institute’s Foundations, Focus and Build courses. Those courses require separate registration.